Well warriors, there was a lot of initial excitement with Mattel's new line of blasters. BOOMco just started getting more widespread coverage in the community. Then UK Nerf got us a reality check. These are not another entry into the the foam warriors' arena like we first thought. I'm still interested in trying these new blasters out, but they aren't foam launchers. They launch what essentially comes down to straws with sticky tips on the end. Also, as expected, the sticky tips are the kind that can become dirty somewhat easily when they hit the ground. Apparently these darts will only stick to BOOMco targets so you're more sure of when you score a hit -if the darts are mucked up with crud from the floor etc. The other sad part is the size that UK Nerf discovered when researching the Farshot. It is far smaller than it looks in the graphics from the Argos website. I was hoping for a full-sized sidearm. One of the cool things confirmed though, are the side panels that sit alongside a couple of the blasters. They are made of the same material as the Smart Stick targets so you can catch the darts fired at you to fire back. It's a cool, yet strange tech. I mean, many wars will count blaster hits as regular hits or at least ask that you treat your blaster as non-functional for the rest of the round. I'm looking forward to seeing how this would work out for a war. I guess you could treat it as a shield. Pictures of even more BOOMco blaster concepts are out there now. It looks like Mattel is ready to bring these blasters out in force. I am looking forward to when we can bring you a comprehensive review on this line. 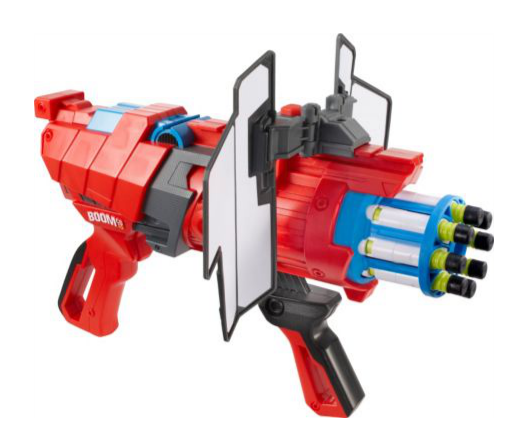 What do you think warriors -are you willing to try out any blaster from the new Mattel BOOMco line? Breaking News - BOOMCO - Here comes the Boom? 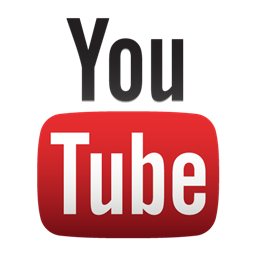 Check out the latest information moving around the Nerf internet community. Mattel is getting into the blaster game full-force with the release of their BOOMco line of blasters this Fall (2014)! Well, some material has said Fall, some has declared Summer. Either way, we're interested. BOOMco released their promo videos a couple of weeks ago on Youtube -giving BOOMCco their own channel, but the news is really starting to circulate today thanks to MarcusH26051 on Reddit and other bloggers like blasterlabs and Adult Fans of NERF on the trail. Hey Warriors! Check out this latest review from us here at Click Click BAMF. I was planning to get to this review a long time ago, but other stuff got in the way. But here it is now! It's the Lanard Hunstman 50 (or Commando 12). Sadly, There still isn't a great stock sniper blaster out there. This one comes close -especially in looks. And a heads up; We're bringing our "Shot of the Week" back at the end of the coming week. As you know, we started the weekly invite just after the new year. We took our Spring Break early so that we could bring you more material during actual Spring breaks in our area. More material coming about Nerf﻿, Dart Warz Centennial﻿, Lanard and others! It looks like a really fun concept. We've seen a lot of technological development with NERF and foam blasters in the last year. You've probably seen our coverage of the concepts behind Tek Recon, Attacknid and now Tek Strike too. The folks behind Snipe say they hope to change the way people play shooting games. They suggest that family members will no longer fall victim to your foam darts if you have alternative targets like Snipe will provide. LOL, yeah right! As I look at SNIPE, I can't help but think about the old game I used to play on the original NES Nintendo console; Duck Hunt. 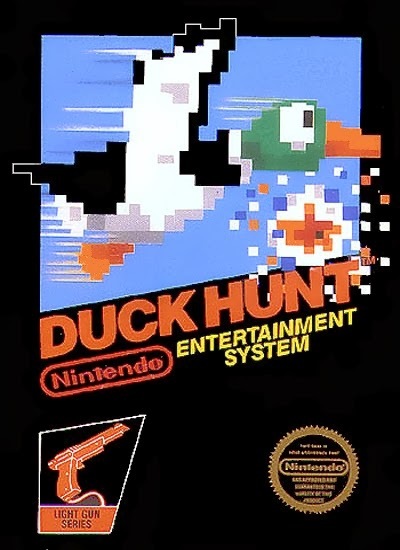 You would plug in a toy gun controller and shoot at ducks on the screen. So at first I was kind of feeling like Snipe was taking a step back. Why do I need all of this tech (Ipad, new darts, new app) when I can just shoot at somebody? But stop and think about it. You can integrate this thing into all sorts of games. The boys on Nerfcast were talking about it too. There's no way that Snipe should replace other Nerf gaming in general, but I think this system has awesome potential as an augment to Nerf Wars all over. You could test different weapons at check-in if you are renting or letting someone get used to a blaster you are loaning them. You could integrate Snipe into a course as targets that keep track of hits. Settle your arguments about who is best with a purely objective judge using their target tree. The possibilities are awesome. They have a completely new dart type that they are adding to the mix along with the app. 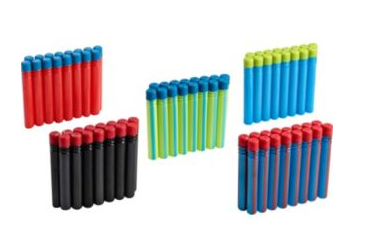 These darts look very similar to the earlier N-Strike Suction darts (not Elite) with the large suction cup on the front. You can see the spiral design they've incorporated into it. This is apparently mostly for the unique look, but I am looking forward to seeing if that helps the aerodynamics in any regard. 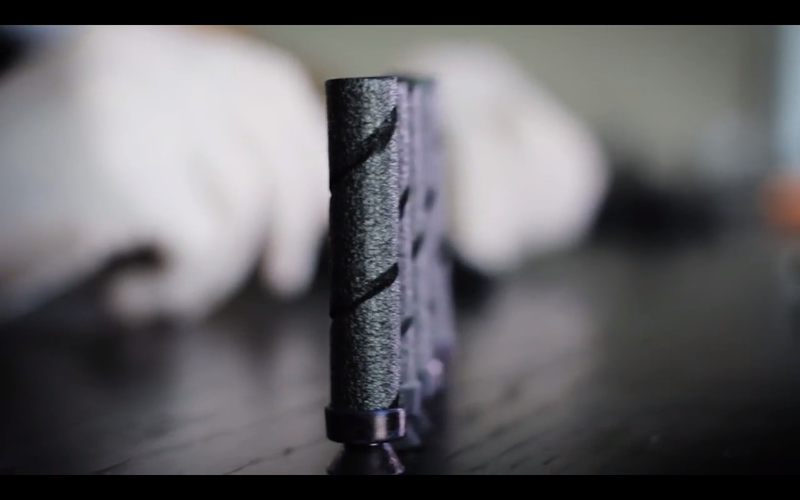 X N Touch says that the SNIPE DART is designed to be a safe, app-integrated projectile. Both the foam and the rubber tip are conductive to ensure that your touch-screen will register a hit. However, that hit is reported to register even less force on your device's screen than your hand typing on it. The makers say that the dart can fit into most NERF blaster and other blasters as well. I figure they mean most front-loading blasters. You probably don't want to be sending these darts through your clip-system blasters.